Spectrum provides treatment based on the principles of applied behaviour analysis/intensive behavioural intervention (ABA/IBI) to individuals diagnosed with Autism Spectrum Disorder or related disorders. Applied behaviour analysis (ABA) is based on the science of behaviour and uses scientifically-validated teaching procedures, based on the principles of behaviour, to teach and/or improve socially significant behaviour. With parents’ input, we will work with your family to discover what is maintaining any “problem” behaviour, discover more appropriate replacement behaviours, and then set up a plan to teach those behaviours. We can also develop plans for teaching new behaviours or improving skills in a particular area. Some common areas for programming involve: behaviour reduction, communication, social, adaptive, school readiness, vocational, motor, play and leisure, and cognitive abilities (e.g., problem-solving and reasoning). Here are a few things to understand about our professional relationship. 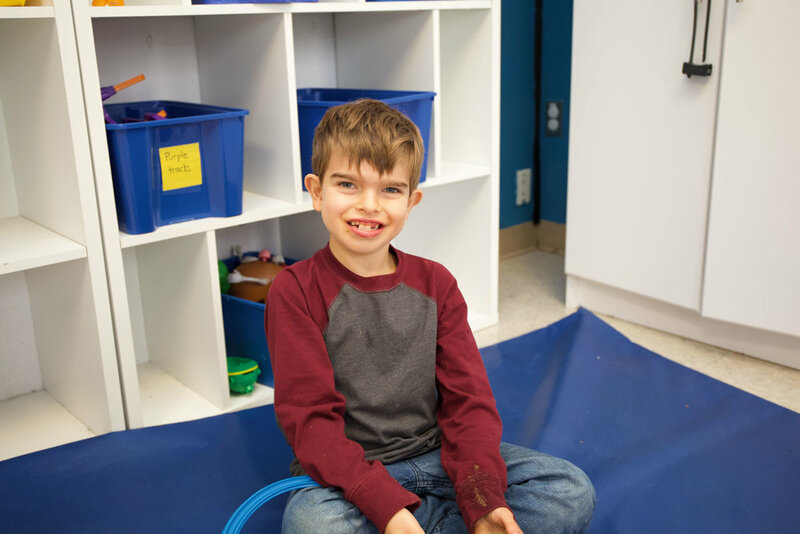 Individualized programs for each learner enrolled at Spectrum are under the direct supervision of a Board Certified Behaviour Analyst® (BCBA) and a Board Certified Assistant Behaviour Analyst® (BCaBA) or Master’s level Senior Therapist. All programs are carried out by Registered Behaviour Technicians® (RBTs) and/or Instructor Therapists. Please note: As per the Code, BCBAs, BCaBAs, and RBTs 1) do not enter into dual or multiple (e.g., social or business) relationships with clients (this includes babysitting or respite work), and 2) do not accept gifts or social invitations (including social media) from clients. Behavior analysts never disclose confidential information without the consent of the client, except as mandated by law, or where permitted by law for a valid purpose, such as (1) to provide needed professional services to the client, (2) to obtain appropriate professional consultations, (3) to protect the client or others from harm, or (4) to obtain payment for services, in which instance, disclosure is limited to the minimum that is necessary to achieve the purpose. 3. Parents/caregivers are expected to be a very active part of the process in terms of identifying priority areas, as well as implementing recommended strategies in the home and community setting, with our support and guidance. Please know that it is impossible to guarantee any specific results regarding your family’s goals, however together we will work to achieve the best possible results. Please rest assured that our team is committed to maintaining the highest ethical and professional standards.